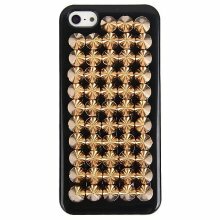 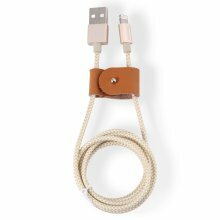 Mos Accessories Have a question? 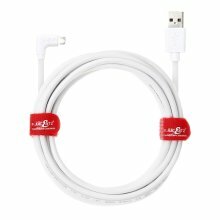 High connectivity delivers ultra-fast speed - how handy! 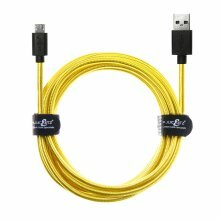 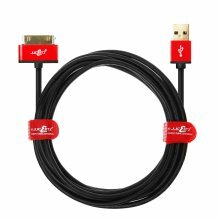 Welcome a quality cable into your collection! 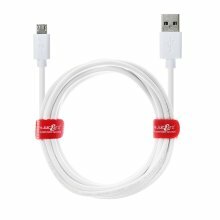 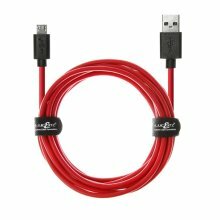 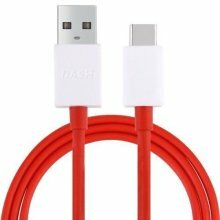 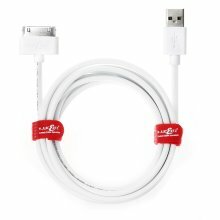 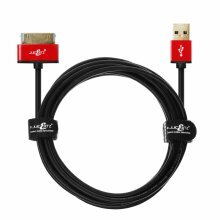 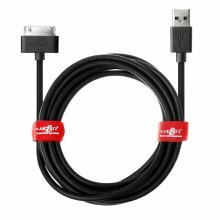 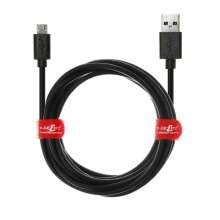 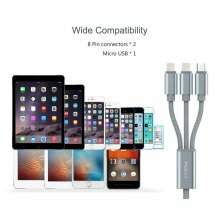 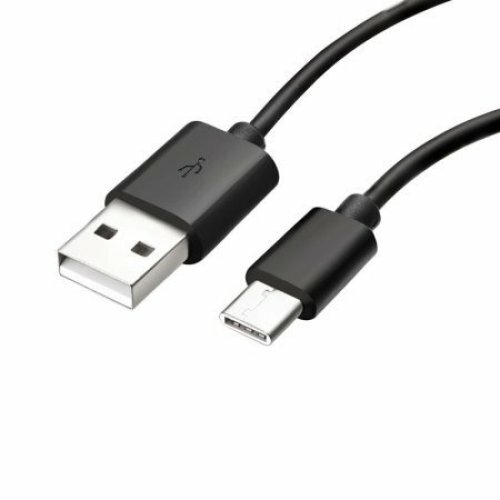 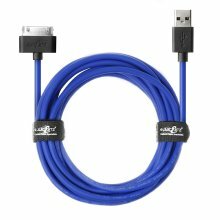 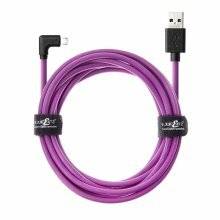 Always stay connected thanks to this high-tech cable! 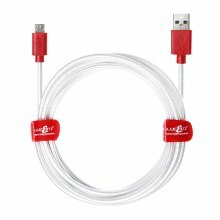 Never experience that dead device frustration again! 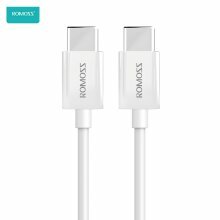 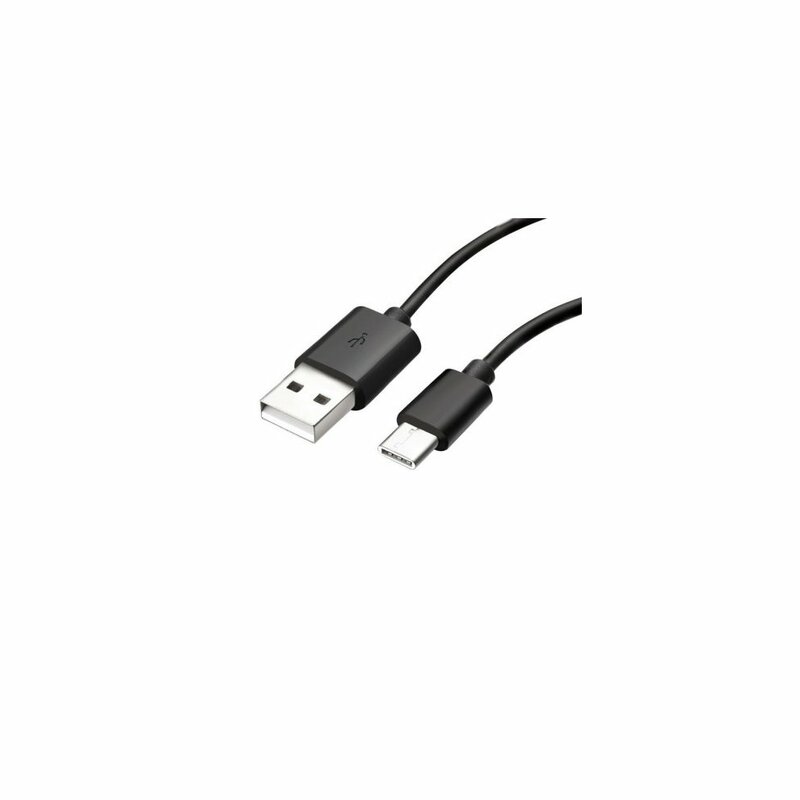 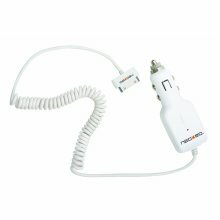 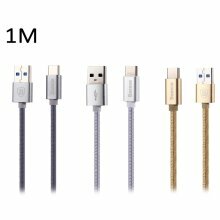 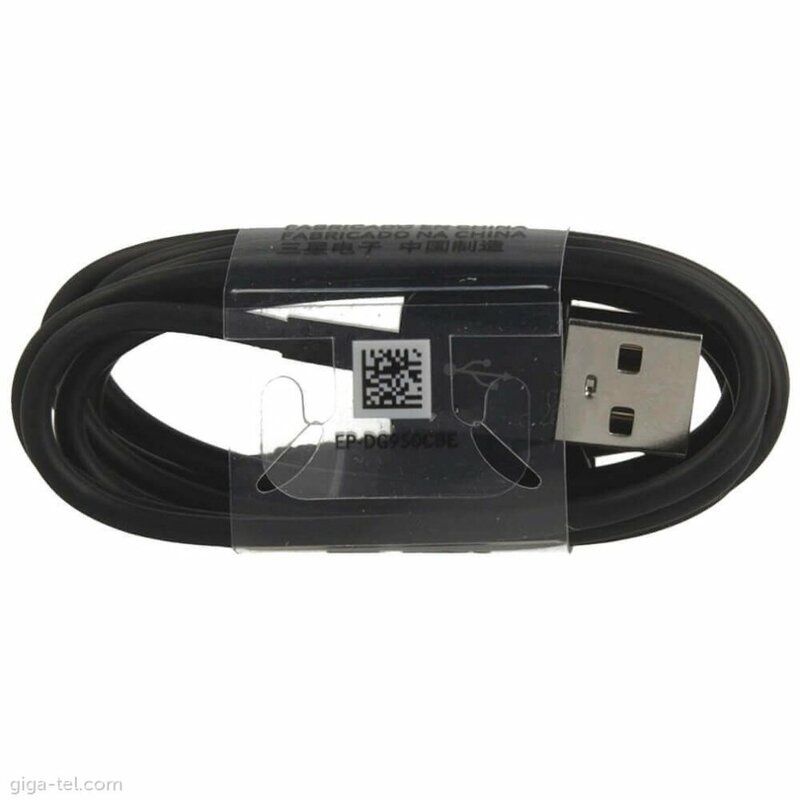 3m length to charge from difficult to reach places!